Our guide to bingo bonuses will help you learn everything about every bingo bonus that exists. Bingo is one of the most popular games around. It’s not a game your granny used to play anymore – as a matter of fact, since moving online, bingo has become pretty popular among young people. 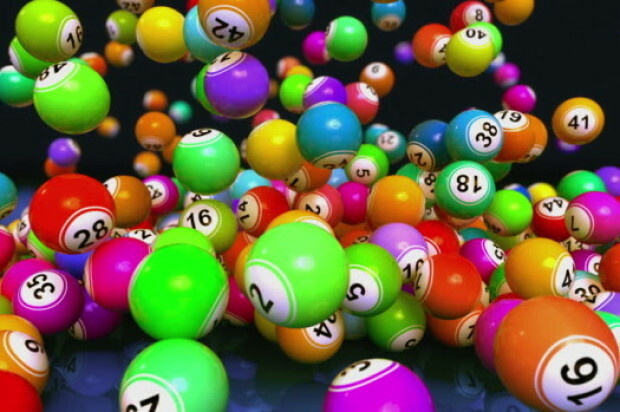 Thanks to the variety of bonuses each bingo site offers, there’s no question that its popularity won’t fade away soon. Every player wants to get some kind of award when registering at a casino or bingo site. The good news is that there are plenty of options at your disposal – no deposit bingo bonuses, deposit bingo bonuses, welcome bonuses, free bingo tickets, reload bonuses, etc. The list is pretty long. It all starts with the welcome offer which is a big part of all online casinos and bingo rooms. The name says it all. Welcome bonuses are a type of bonus you get for signing up – it’s a way of the bingo room saying “Thank you for registering”. You can claim this bonus for free after signing up or after you make your first deposit. Always check the wagering requirements, though – some sites’ terms are pretty unfair for players. Free bingo tickets are highly popular in the online bingo community. They are usually rewarded alongside the welcome bonus and are often time-limited. 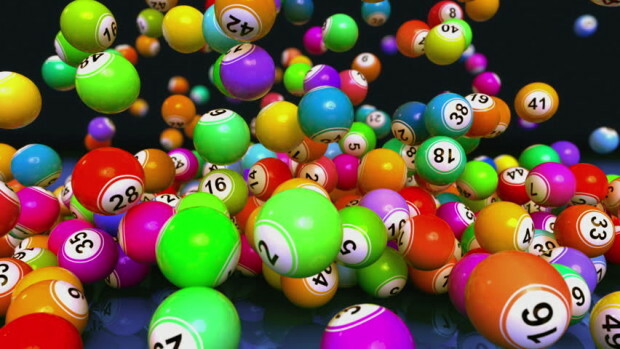 Some online bingo rooms will offer free tickets for cash deposits or taking part in chat games. If this is the case, they will most likely be limited to a selected group of rooms and games. This type of bingo bonus is rewarded without the need to make a deposit first. You’ll need to register and activate your account first, of course, with some bingo sites requiring you to enter your card details as well. Don’t worry – it’s just a security measure. Your money will stay intact. Reload bonuses take a part of your deposit and offer it as a bonus at the time you make it. The percentage awarded is usually lower than what welcome bonuses offer. This type of bonus is usually available only after a player has claimed a welcome bonus. A bingo room will provide its players with a reload bonus code every month or whenever it runs the promotion. Most bingo sites have some kind of VIP or loyalty scheme that awards their most loyal customers. It doesn’t necessarily have to be a deposit bonus. It can come in the form of cashback, bigger and better reload bonuses or exclusive prizes you can’t get elsewhere. This type of bonus is almost exclusive to bingo sites. As the name explains, you can claim a variety of prizes for simply referring a friend to the bingo site. The prizes are usually handed out to players when their friend makes their first deposit. We hope that our guide to bingo bonuses clarifies things a bit regarding the types of bonuses you can claim. Now that you know what each bonus offers, visit your favorite bingo site and claim them all.